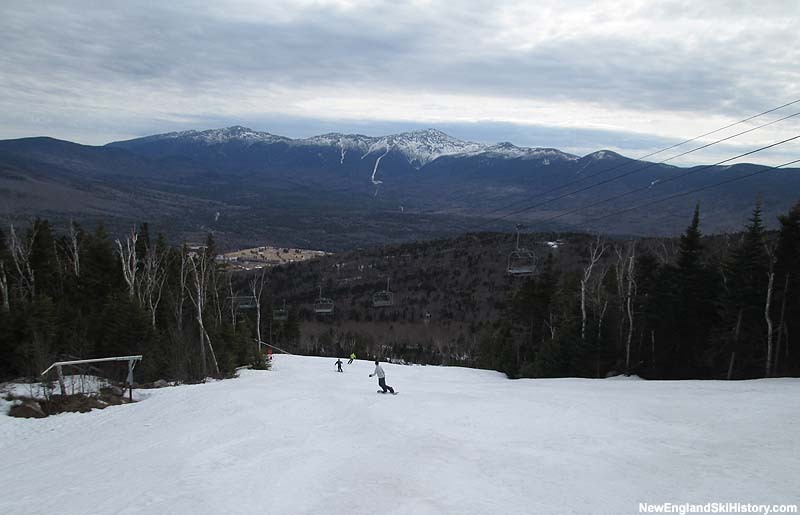 While trails had been previously added on the slopes of 3,004 foot Mt. 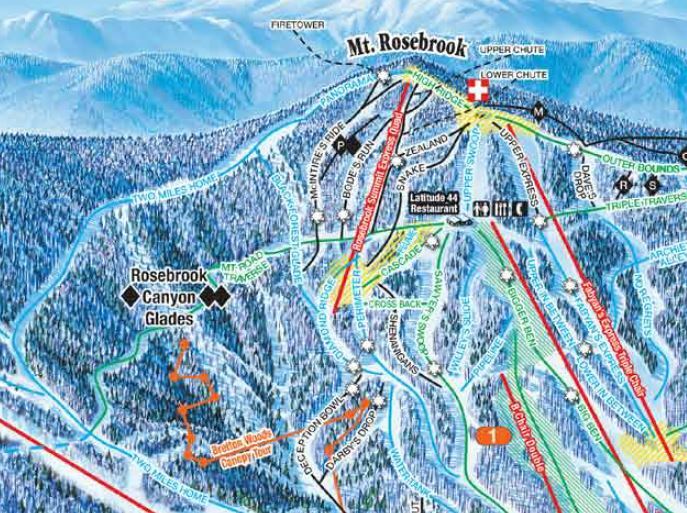 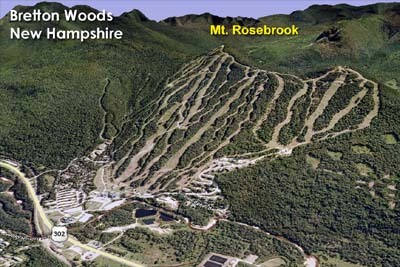 Rosebrook, the summit was not lift served until 2003-2004. 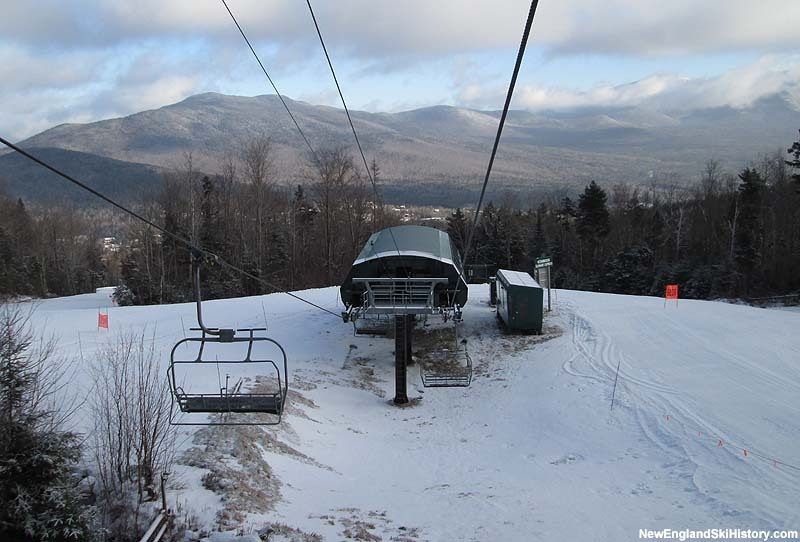 For that season, Bretton Woods' most challenging terrain opened when a new Doppelmayr/CTEC high speed detachable quad was installed. 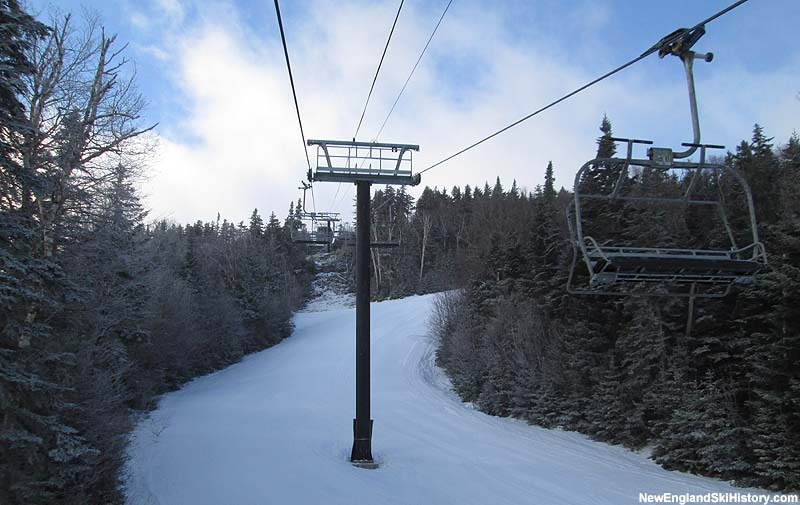 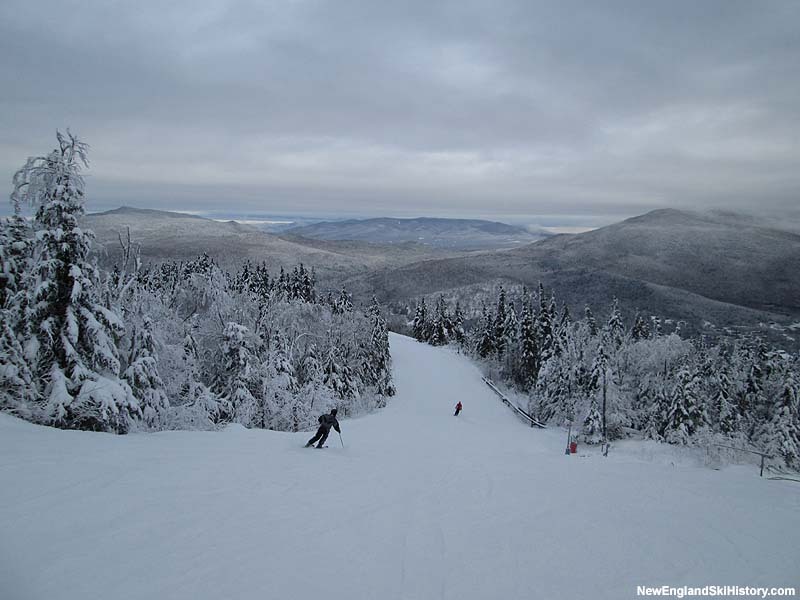 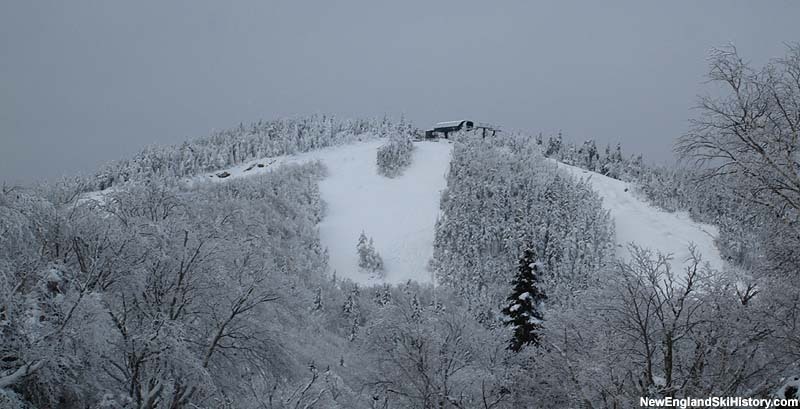 One of the shortest detachable quads in the country (2,455 feet long), it climbs 556 vertical feet, serving expert trails such as Bode's Run (named after local Olympic Gold Medal winner Bode Miller), Chute, and McIntire's Ride. 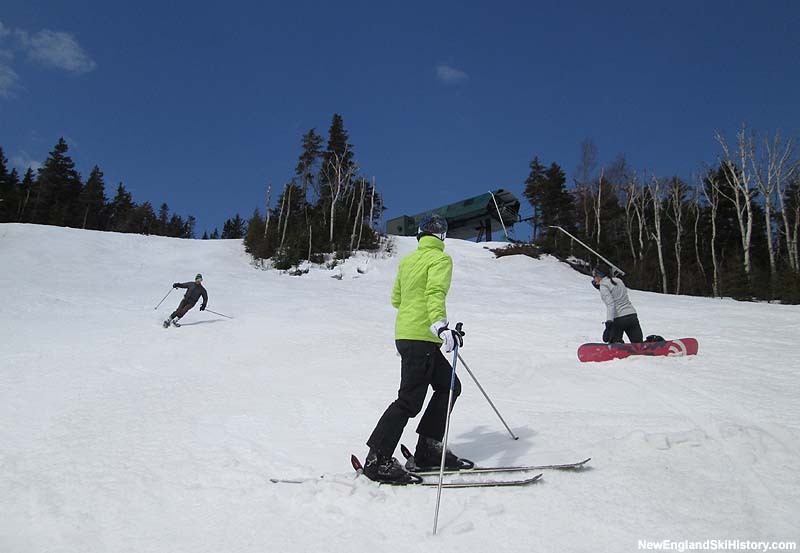 Novice and intermediate routes off the top of the lift are also available.